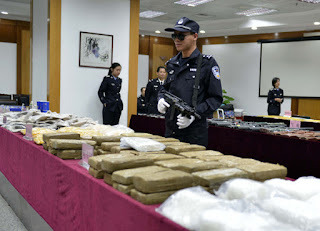 Cocaine was stored aboard the freighter South Wisdom that sailed from South America and arrived in the northeastern Chinese city of Tangshan. 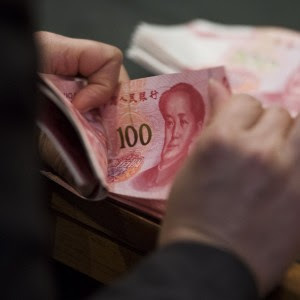 Chinese police worked with authorities from Hong Kong, Peru and Australia in foiling an international drug smuggling plot that resulted in the seizure of 117kg (258 pounds) of cocaine. 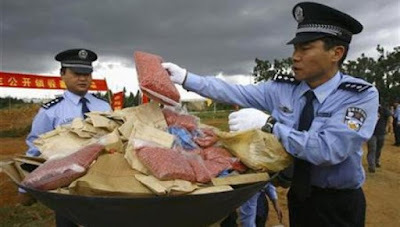 China has strict anti-drug laws and has cracked down heavily on domestic production. However, rising affluence has made it a large and growing market for imported drugs. 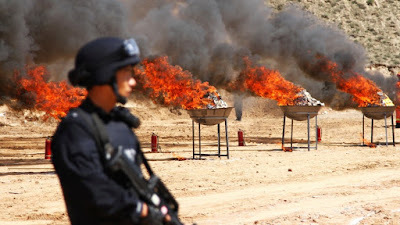 China reported three other cases of drug seizures at sea, including one in which the crew set their boat on fire as coastguard vessels appeared, in an attempt to destroy the evidence. Police boarded the burning boat, arrested the crew and towed it to port, where 1 tonne of meth was found.